South Korea’s largest wireless service provider SK Telecom, together with The Seoul Broadcasting System (SBS), Munhwa Broadcasting Corporation (MBC) and Korean Broadcasting System (KBS) have teamed up and signed a memorandum of understanding to launch a local video streaming platform – Over The Top (OTT) – to compete with US streaming mega-platforms like YouTube or Netflix. When Netflix entered South Korea in 2016 it was considered only a small threat because of its lack of Korean contents. However last year the American giant invested something close to US$8 billion in original country-specific content, giving space and funding to local talents and consequently reached almost a million users in September 2018. Products like Bong Joon-ho’s “Okja” and “Mr. Sunshine” have proved extremely successful, with “Mr. 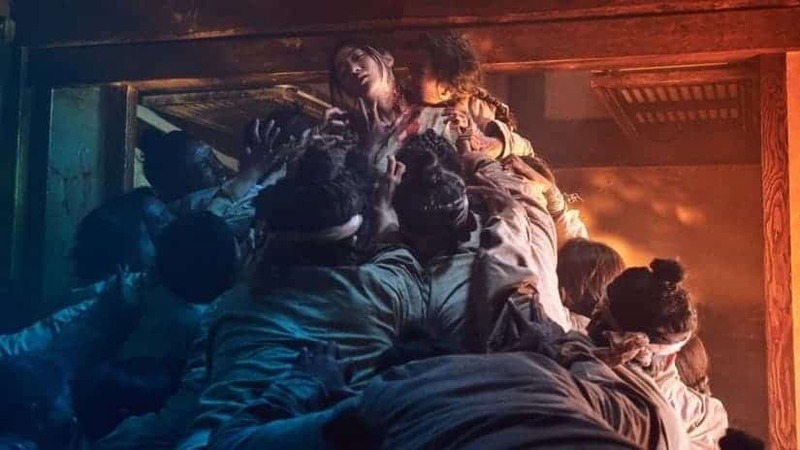 Sunshine” becaming the country’s highest-rated show of the year and probably more success is on the way with the next zombie period drama “Kingdom” and Europe-based series “Memories of the Alhambra”. The game is on and in order to contrast this apparently unstoppable rise the Korean OTT coalition will probably have to resort to more partnerships with content producers, broadcasting and distribution companies. 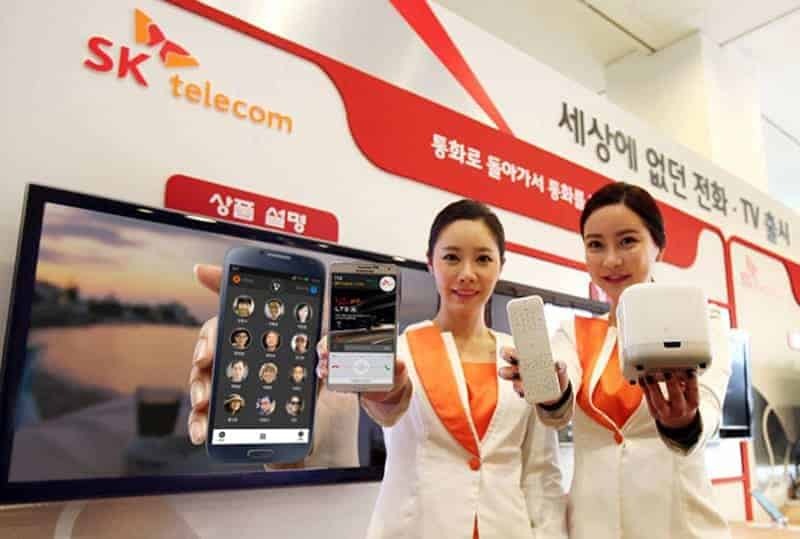 SK Telecom CEO Park Jung-ho – who called the new platform “the Netflix of Asia” – announced the service would be launched later this year and plans to expand into the growing Southeast Asian market. With all this money and effort thrown into tailored content we expect an abundance of good quality films and dramas in the very near future!